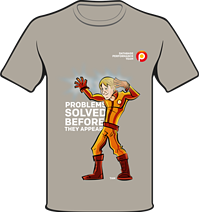 Need a Support Superhero? Percona Can Help! What’s Waiting to Derail Your Data? Extraordinary performance needs extraordinary help. As application use grows, our expectations for those applications also grow. 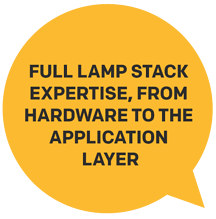 We want applications to be always up, bug-free, easy to use, secure, and high-performance. These evils lurk in the shadows, waiting to complicate queries, strangle interactions and frustrate users with slow applications. Are you having problems finding the right people? 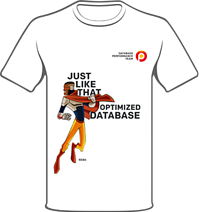 Who will optimize your database in its time of need? Who will help you fight poor performance? You need a team of superheroes available at all times of the day and night, to help you in your darkest hour. 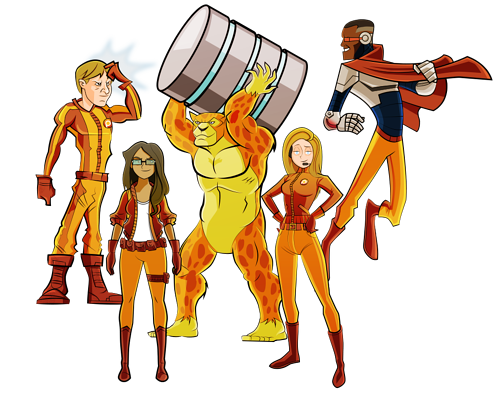 Introducing the Database Performance Team! keeping you moving forward in the face of overwhelming odds. You don’t have to go it alone. 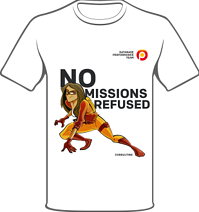 With Percona superheroes, you’ll never question whether support is worth the cost. 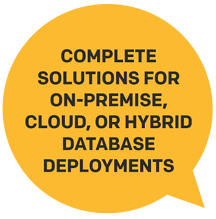 The Database Performance Team can help you maintain, troubleshoot, plan and build data environments that seamless interact with your applications so that your business will be successful. MariaDB® – whatever the situation, we have the solutions. Funny, friendly, quick-witted, supporting, fast and courteous – but still able to get the job done with amazing competence. Who is this champion? A helpful voice in a stressful situation, The Maven support team member is your-person Friday, with an easy manner and a knowing wink. The Maven puts you at your ease while solving your immediate problems. 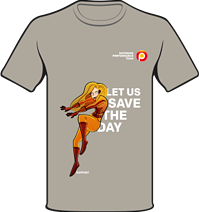 She can rescue your database, and do it with a smile. Computer-like smarts, instant recall, and is a counselor that can understand a problem and the solution quickly. Who is this champion? An ultra-brain, with deep knowledge of all aspects of technology, The Specialist can access minute and arcane details at a moment’s notice. For any mission, she is the one who can sharp shoot the answer under the toughest of circumstances. Put the Specialist on the case, and your problems will disappear. Technical, with clairvoyant foresight, with the knowledge and statistics to account for all issues, manages problems before they happen. Who is this champion? The Clairvoyant predicts the future of technology and operations to head off major issues. Saves you before you even know there is a problem. With The Clairvoyant working with you, you know you’re going to be just fine. Remotely all-seeing, a director, good at multi-tasking, adapts-on-the-fly, cool in a crisis. Who is this champion? The rDBA is the head of the operation, a leader, a single-person think tank that controls all from their home base of operations. A cyborg, half-man half-machine. With the Maestro controlling your database, all your worries are through. Insanely strong, can’t be stopped, hard to knock down, the product of rigorous testing, unlimited endurance. Who is this champion? 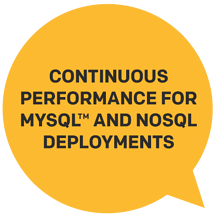 Percona’s suite of MySQL and MongoDB software and toolkits are a powerhouse of performance, the backbone of the organization – they show unparalleled strength and dependability, with endurance to boot. As a product of the open source community, our software has been tested by fire and proven resilient. 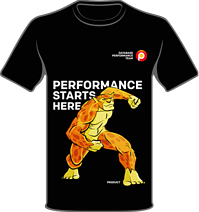 Your Mission: Follow @Percona on Twitter and tweet useing hashtag "#DatabasePerformanceTeam and tell us who your favorite character is to win a Database Performance Team member T-shirts in Men's or Women's! Collect them all! Stay tuned, as we will have more fun games for the Database Performance Team over the coming weeks! Connect with us on Twitter, Facebook and LinkedIn for the latest news from Percona. And we invite you to report bugs, make suggestions or just get caught up on all of Percona's projects on GitHub. We can help. Not “regular” help. Extraordinary help. you’ll never question whether support is worth the cost.